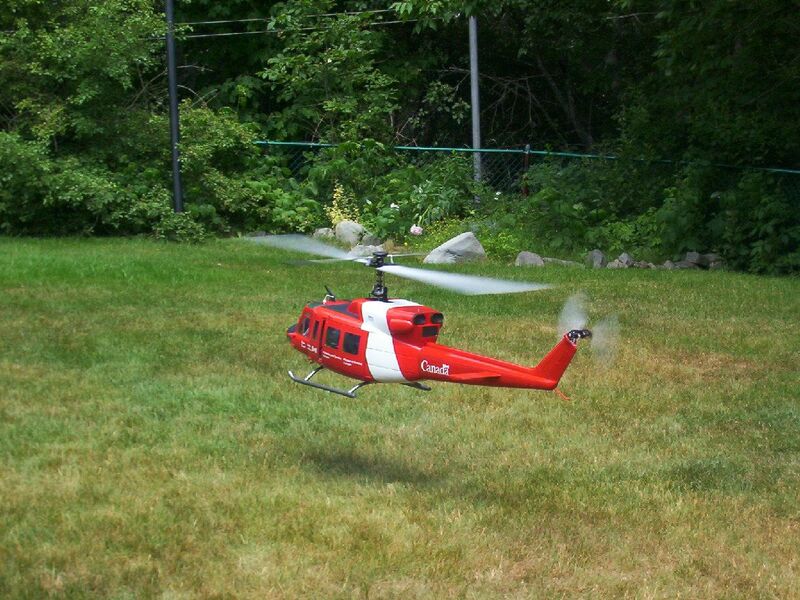 The Vario Bell 212 kit No.2120 construction project. 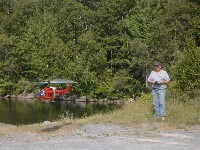 This is Steve Mosher's winter project. 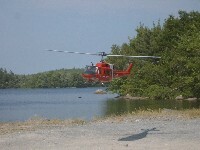 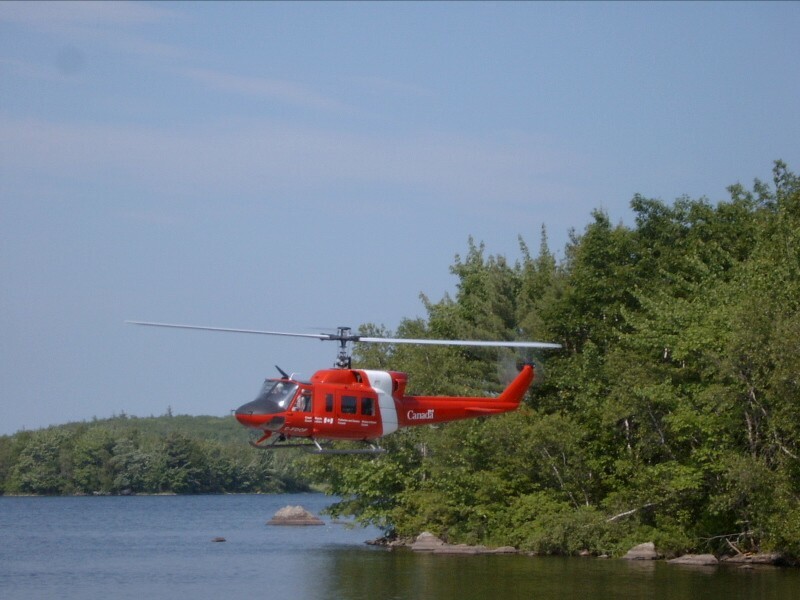 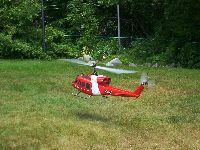 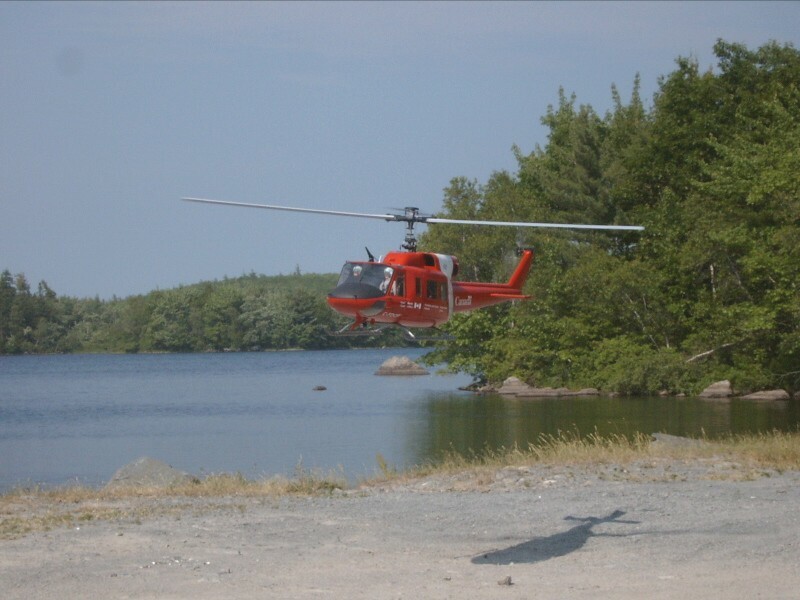 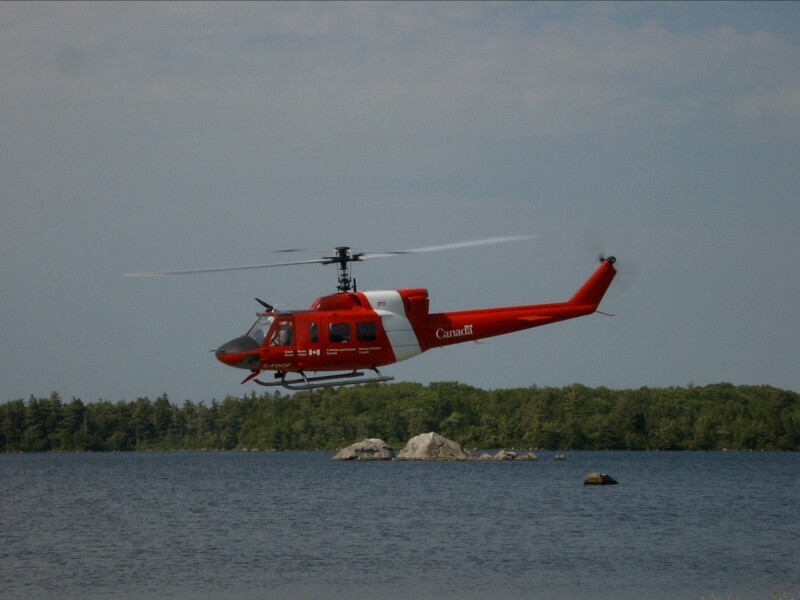 This Giant scale helicopter is be a reproduction of the Canadian Coast Guard / Fisheries and Oceans Canada.